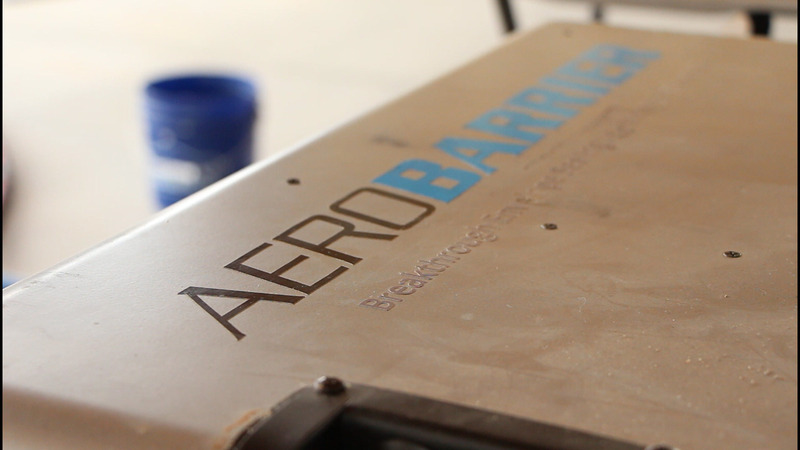 AeroBarrier is an aerosol-applied, waterborne acrylic designed to seal the building envelope. AeroBarrier is a vapor open air barrier designed to control the flow of air through the building envelope, while allowing water vapor to pass through. 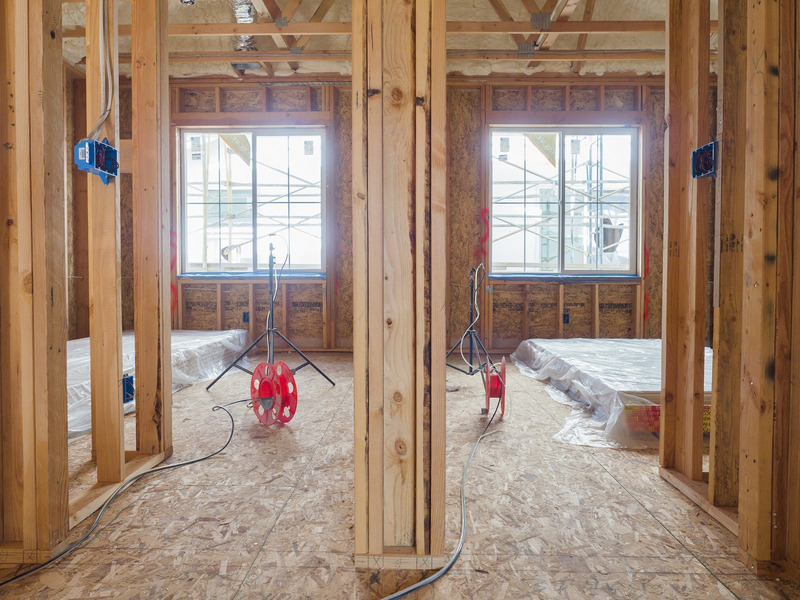 It can be applied as soon as the building envelope can be pressurized—from building rough in to finished spaces. 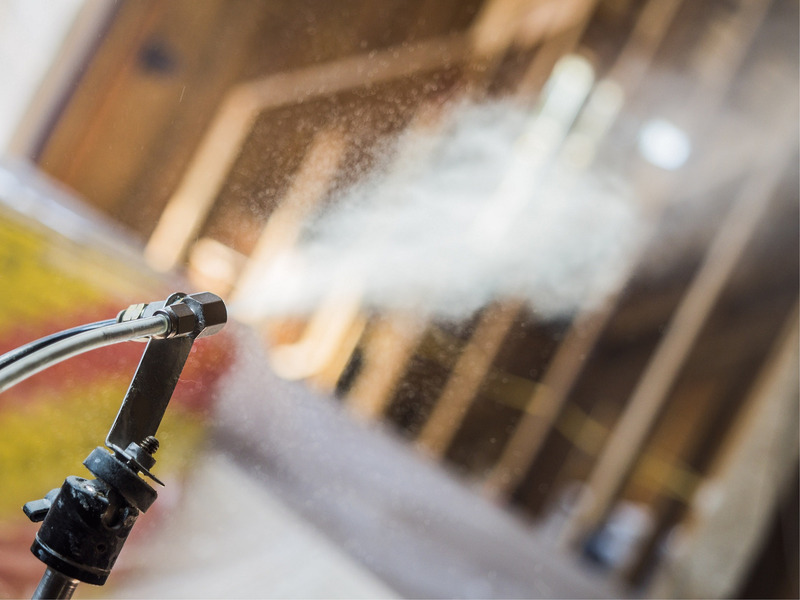 AeroBarrier is used in conjunction with other building products to provide a comprehensive air barrier system.